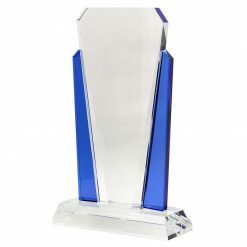 Aus Trophy is Australia's premier online trophy wholesale store. 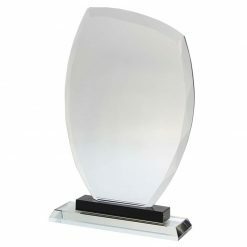 Offering an extensive range of affordable, great quality trophies & awards Australia-wide. 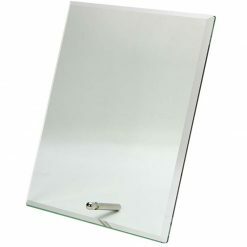 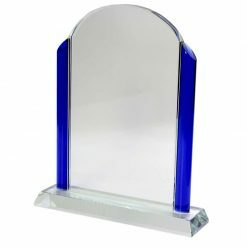 Our product range includes plaques, shields, medals and ribbons and other promotional items. 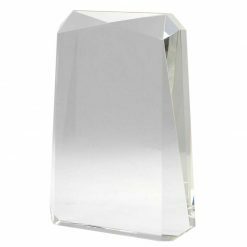 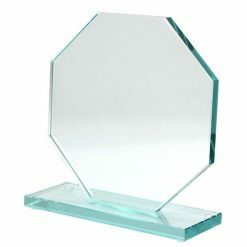 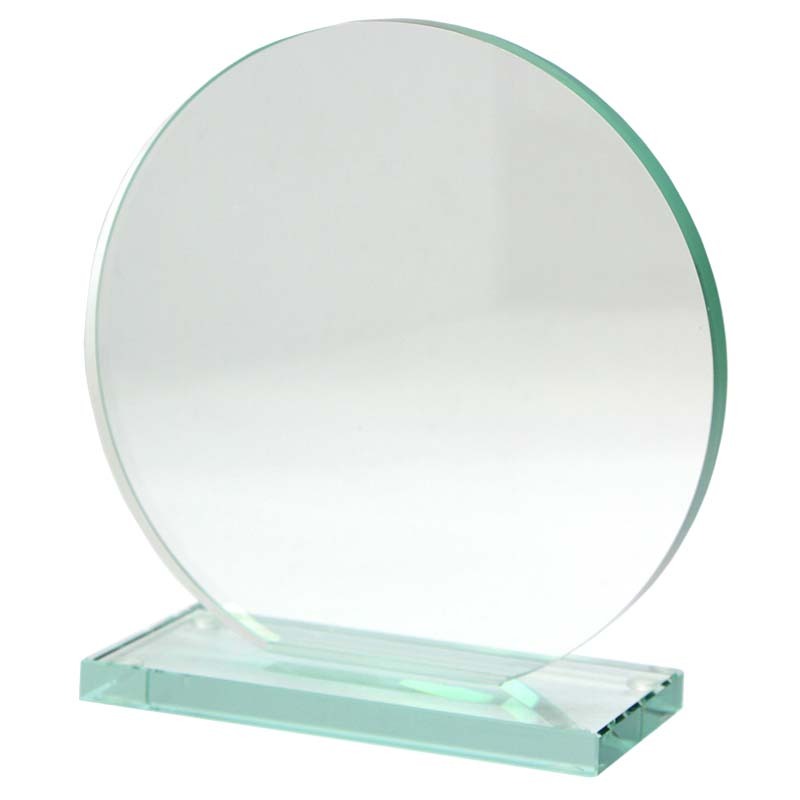 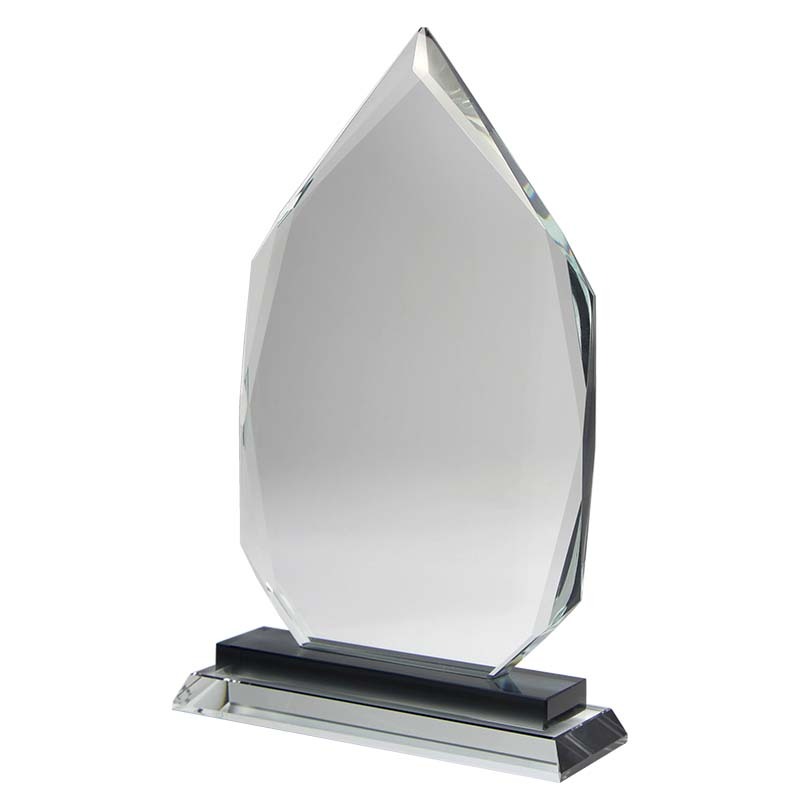 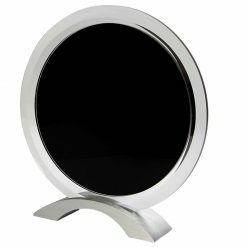 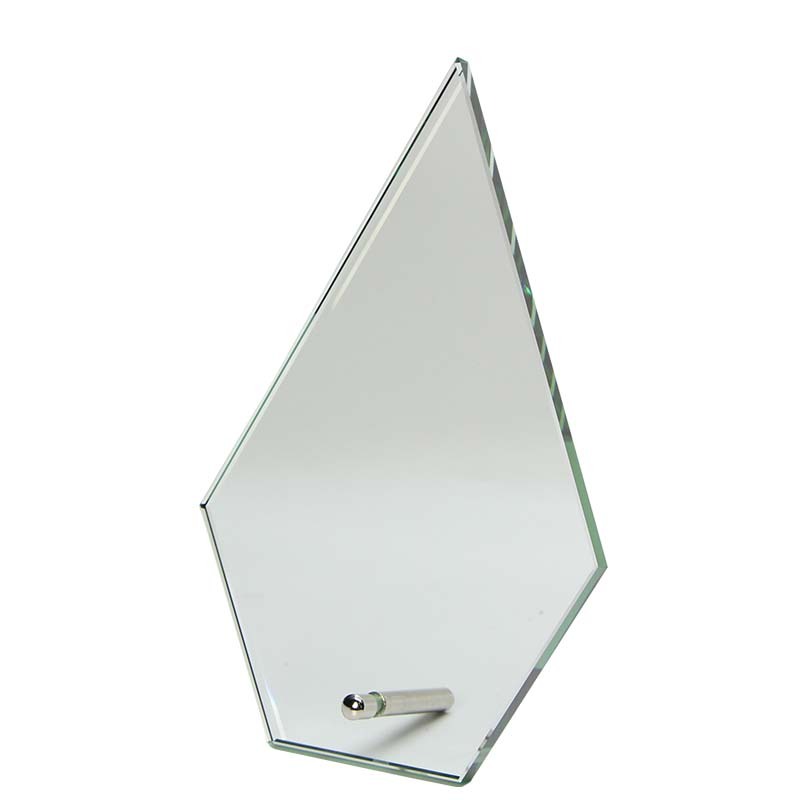 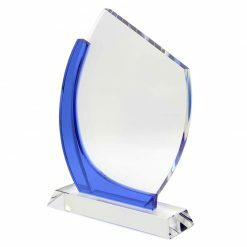 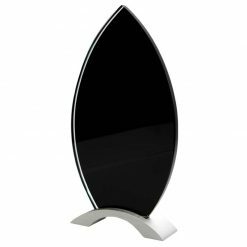 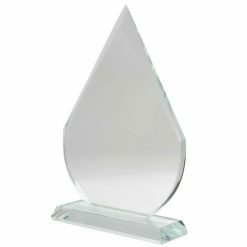 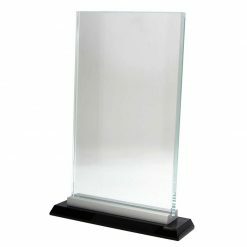 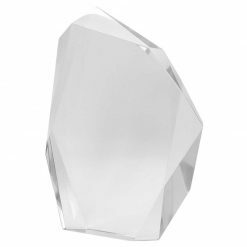 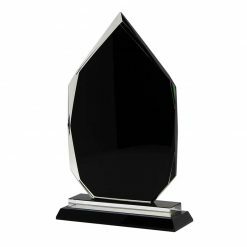 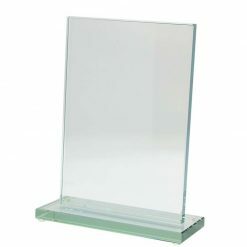 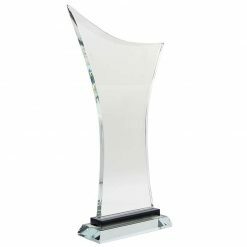 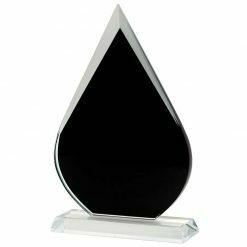 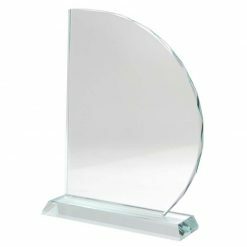 Our corporate range extends to the best quality awards in glass, crystal and acrylic.